Product #17646 | SKU CR2032-BP1 | 0.0 (no ratings yet) Thanks for your rating! 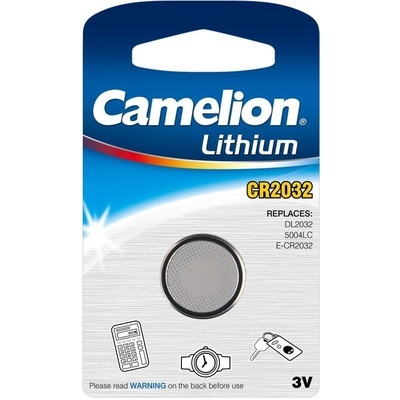 CR2032 lithium coin cells are very versatile batteries. They are commonly used in applications such as: car security (car alarm/keyfob batteries), organiser (backup battery for PDA such as Psion etc), glucometer, camera, electric thermometer, calculator, computer equipment (memory backup battery), toys, accutron, communication equipment, electronic watches/clocks, card radios, data pack for video camera.